Bring a bag lunch to work or take clothes home from the gym in this versatile 210D polyester sportpack. Foam-insulated cooler bag with PEVA lining helps keep perishables cool, offering more options than a regular bag. 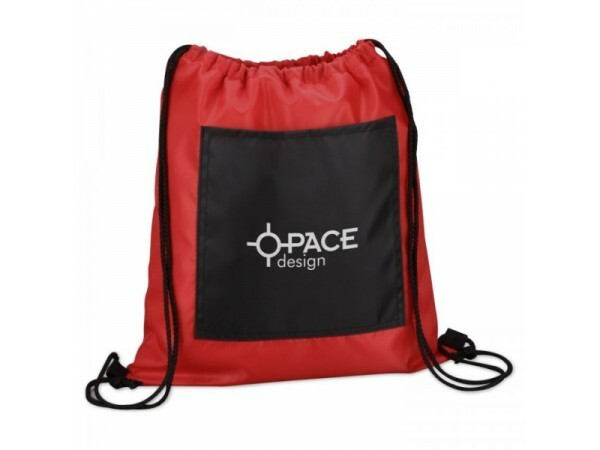 Dual drawstrings cinch the bag shut and provide over-the-shoulder or backpack carry. Includes a front slip pocket for keys and a cell phone. Color blocking acts like a frame, giving your message extra attention.